“For as long as we can remember we have been coming to this area to be with family,” said siblings, David Mattern and Laurie Smith. Thus, their decision was made to donate a permanent conservation easement on 528 acres of land in Clare County. The family roots go back to the 1870’s, when their grandfather, prominent mid-Michigan entrepreneur Josiah Littlefield established a lumber company and mill in the area. 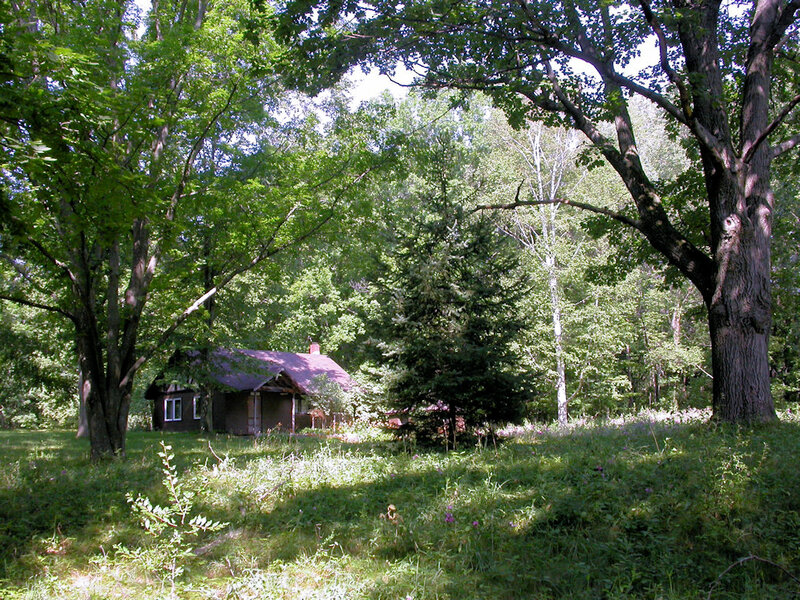 For generations, this parcel has been used for family recreation, and the only buildings on the land are a small cabin and some associated outbuildings. 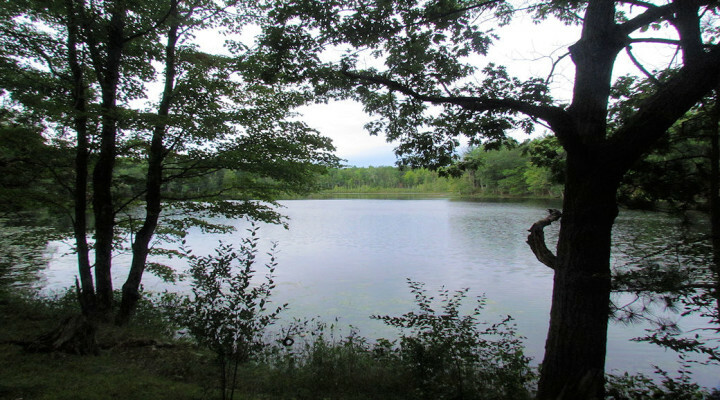 Immediately abutting the 252-acre Central Michigan University Neithercut Woodland, the nearly 100 percent wooded parcel includes 17-acre Russell Lake and will be called the Hickory Hill Conservation Easement. “While I worked part time at the Doherty Hotel in Clare, I had plenty of time to walk the land and watch it change through the seasons. I came to know it, as the phrase goes, ‘like the back of my hand.’ Knowing a place so closely is a gift that taught me about the richness of our world and the part each of us has in it. In other words, it teaches humility and responsibility. I am deeply pleased and gratified to know this land will be protected and that others may know it and learn from it as I have”, he said. This land remains privately owned and is not open for public access, but it provides a significant public benefit, nevertheless, because it more than doubles the protected natural space and wildlife habit afforded by Neithercut Woodland, and it also offers scenic views from M115.